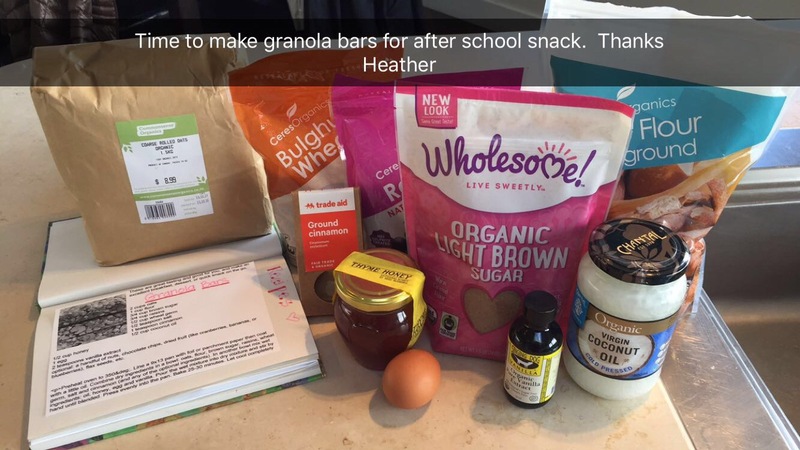 Before we left North Carolina one of my very good friends sent us off with a granola bar recipe that would provide us with energy and stamina on our many anticipated hikes (or “tramps” in Kiwi). So here is the recipe sent to us with Love from NC for our New Zealand Adventure. Combine dry ingredients in a bowl: oats, flour, brown sugar, raisins, wheat option, salt, cinnamon, nuts, almond meal, flax seed. 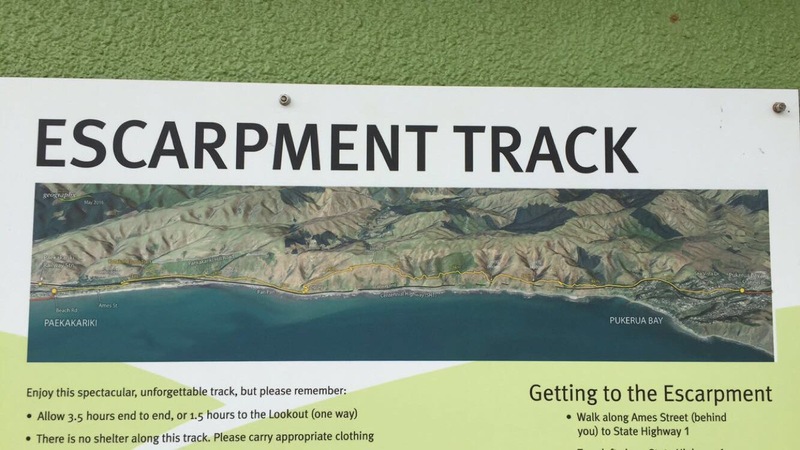 The Paekakariki Escarpment Walkway is located in Wellington NZ. 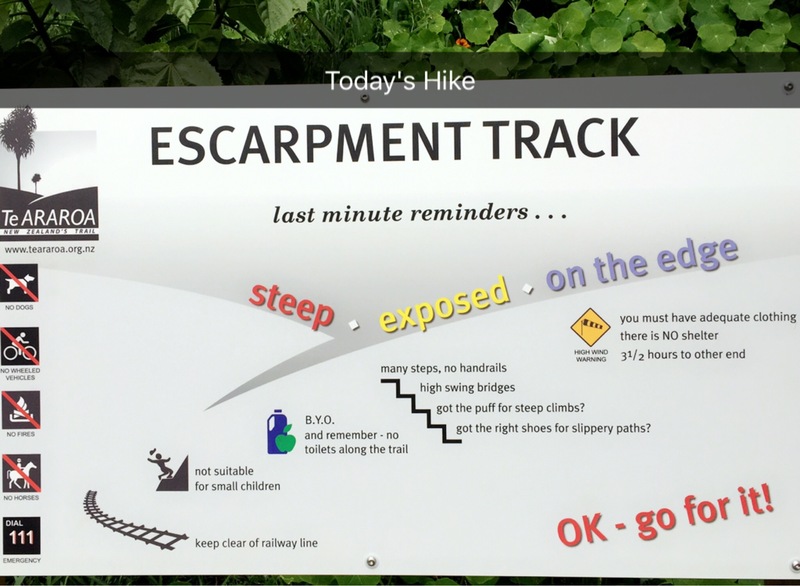 It is a 10 km (6.2 mile) hike, 3.5 hrs walking from end to end with 400 meter (1312 ft) elevation to the lookout, 500 wooden steps, 2 swinging bridges. We tackled only half of it from Paekakariki to the Lookout (round trip 6.5miles and we tackled all 1312 feet). We saved the swinging bridges for another day. Below are a few pictures of the spectacular views from this Adventure. Hi Dianna, I am so sad to hear that the kids have been sick. Please sent them my best and tell them I am thinking of them. I hope that the brain tumour found is not cancer and that he has a speedy recovery. I am keeping my fingers crossed and keeping you in my thoughts.